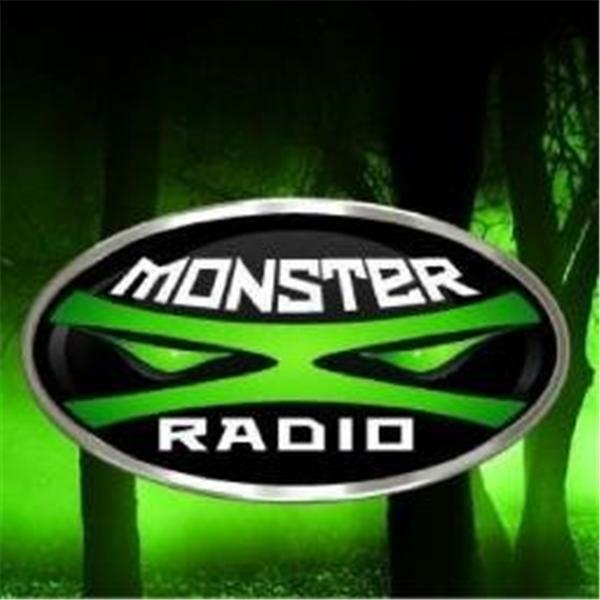 Join Monster X radio hosts Gunnar Monson and Shane Corson as they recap the 2017 Sasquatch Summit. Is there a need for a different kind of conference on the Bigfoot subject? A conference that is completely focused on science and where "woo" is not invited? We'll discuss this and much more.